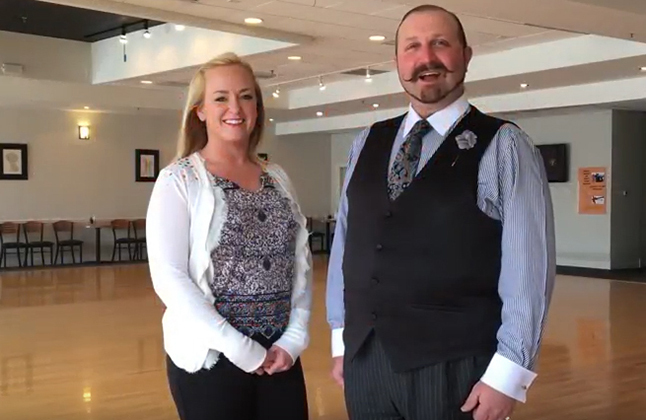 View incredible performances, dance instruction videos and short video clips on our Ultimate Ballroom Dance Studio YouTube channel and be sure to subscribe and share! Trying to practice your dance steps at home and need some help? Check out our dance instruction videos and be sure to check back every week for new tips, tricks and figures with Ben and Jorja. 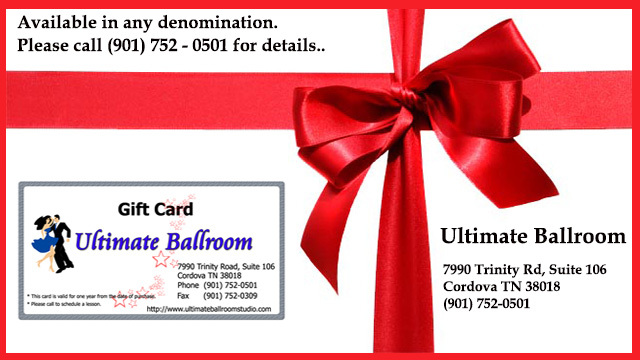 Ultimate Dance Ballroom Studio offers instruction in International Standard and Latin, and American Smooth and Rhythm styles of ballroom dance. 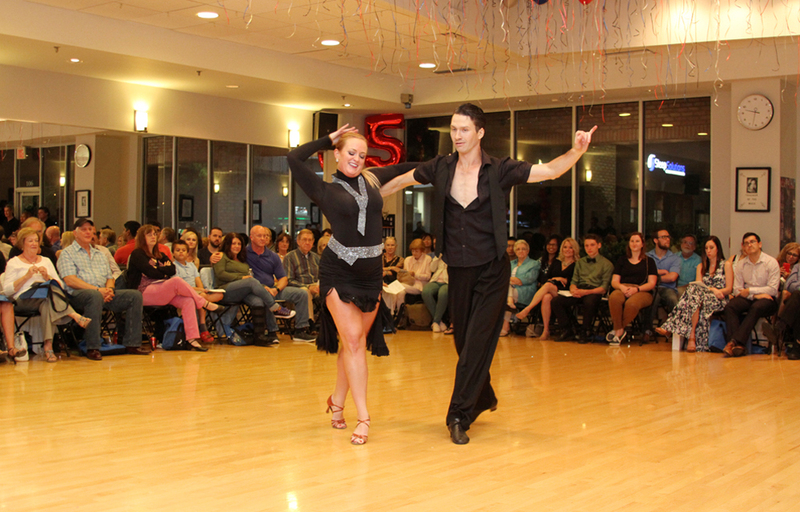 An awesome dance studio with great instructors, and fun environment. All the classes, workshops and Friday night parties are top notch! !